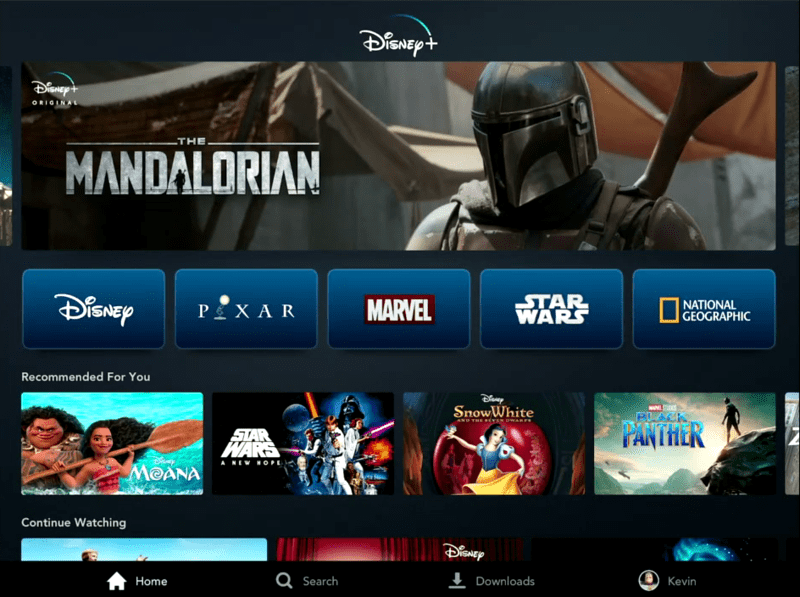 After a year of discussion, news on the highly anticipated Disney+ app has been made available to the public. After cutting ties with Netflix, the major purchase of 20th Century Fox, it appears Disney is now ready to enter the streaming service battle and are ready to flex their power with a vast library of new exciting content, old favorites, and a price that will certainly get people onboard. Disney+ will launch in North America on Tuesday, November 12, 2019, and will cost 6.99 per month or 69.99 for a whole year. At 6.99 a month, this makes it a better deal than Netflix (standard is 12.99), Hulu (11.99 per month), or HBO Now (14.99 per month). This will also be right before the release of Frozen 2, which Disney+ will have an exclusive behind the scenes making of the film. The app will launch in Europe from late 2019 to early 2020. Asia-Pacific area will get Disney+ between fall 2019 and fall 2020. Latin American countries will get the service in fall 2020. Disney+ will have gone global by the end of 2021. With a price that low, it will be worthwhile for families to buy the service as it will have plenty to offer the whole family at a more affordable price than the competitors. Since Disney also now owns controlling interest in Hulu as well as ESPN, it wouldn’t come as much of a shock if in time they start announcing bundles for subscriptions. 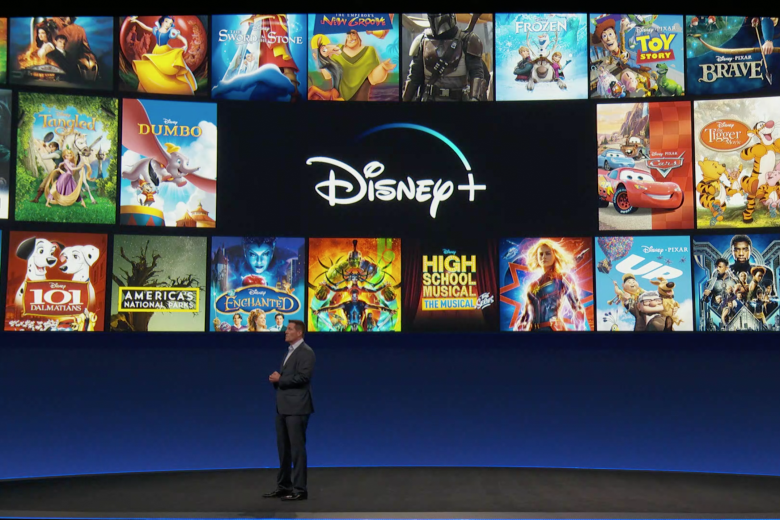 Year One of the Disney app will look to have 25 original series, 10 original movies and specials, 7500 episodes of on/off air programming, 100 recent tiles, and 400 library titles. Year Five they anticipate 50+ original episodic series, 10 + movies and specials, 10,000+ episodes of on/off air programming, 120 recent titles, and 500 library titles. 13 animated classics that have been locked inside the Disney Vault will be made available (the title screen previewed showed Snow White and the Seven Drawves). 250 hours of National Geographic television programming will be included. 100 Disney Channel Original movies and 5000 episodes of Disney Channel content will stream at launch. Popular Disney series Phineas and Ferb will be getting a brand new film. On the Pixar side, 18 Pixar films will be available on the app. Toy Story 4 new character Forky will be getting his own series. Monsters At Work, a sequel series to Monsters Inc. and Monsters University, will stream on the app with Billy Crystal and John Goodman reprising their roles as Mike Wazowski and Sully respectively. The most recent Disney live-action remake, Lady and the Tramp, will premiere at launch. Lady and the Tramp will star Tessa Thompson (Thor: Ragnarok) as the voice of Lady and Justin Theroux (Bumblebee) as Tramp. 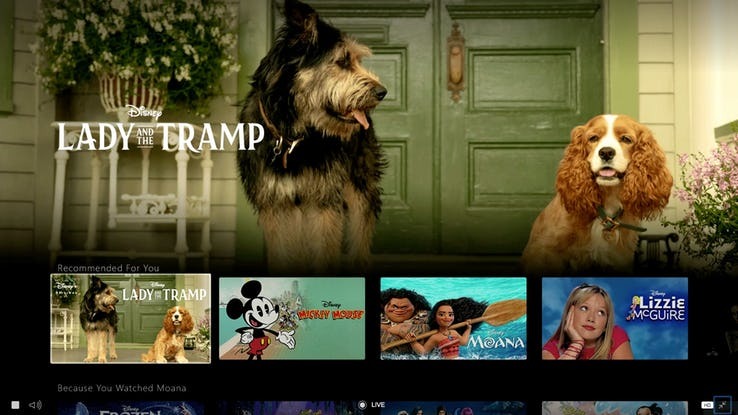 Recent 2019 Disney films like Captain Marvel, Dumbo, Avengers: Endgame, Star Wars Episode IX and many others will stream exclusively on the platform straight after their theatrical run. The Simpsons, now part of the Disney library after the 20th Century Fox purchase, will stream exclusively on the platform, moving from its home at FXNow. This will include all 30 series along with new episodes. Love, Simon is getting a television series based on the 2018 film released by 20th Century Fox. Marvel will have a big presence on the Disney app. They announced three shows set within the Marvel Cinematic Universe, that unlike the previous series from Netflix or ABC, will be overseen by Marvel Studios and Kevin Feige. These series include a Loki series starring Tom Hiddleston. 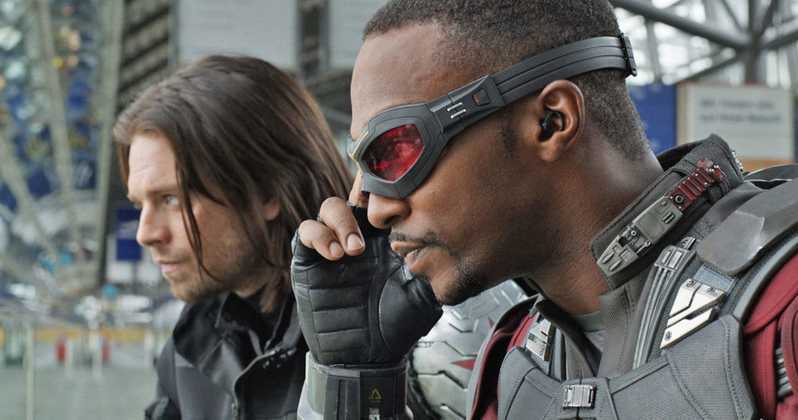 Scarlet Witch (Elizabeth Olson) and Vision (Paul Bettany) will join forces in a series called WandaVision, and Captain America’s two best friends, Sam Wilson (Anthony Mackie) and Bucky Barnes (Sebastian Stan) will team up together in a buddy series titled Falcon & Winter Soldier. Alongside those shows, Marvel also announced an animated series titled ‘What If…’ based on the popular Marvel Comic of the same name. 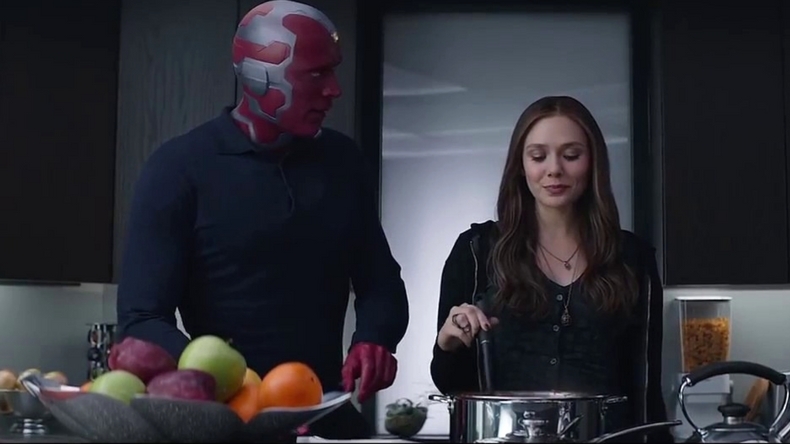 The series will imagine hypothetical situations of what the Marvel Universe could have looked like. It appears they will be drawing heavily from the MCU as the first episode will be ‘What If Peggy Carter took the Super Soldier Serum instead of Steve Rogers” with Haley Atwell reprising her role as the voice of Peggy Carter, after having played the character in live action in both Captain America: The First Avenger, Captain America: The Winter Soldier, Avengers: Age of Ultron, Ant-Man and the short-lived ABC series Agent Carter. Alongside the news that all the Star Wars films will be available on the app, Disney also made a major announcement on Star Wars series coming to the app. The Mandalorian, which will explore a new character and time frame for the Star Wars universe created by Jon Favreau, will premiere the day the app launches on November 12. Alan Tudyk will reprise his role as K2SO from Rogue One in the Cassian Andor series, with Diego Luna returning the role. The series will explore Cassian’s life before the events of Rogue One. More news will likely be made over the coming days as Star Wars celebration is currently going on in Chicago. Between the cheap price, a large amount of content that spreads across decades of Disney history, and brand new exclusives, it appears that Disney has pulled out all the stops hoping many people sign up for the app. What do you think? Will you be signing up for the app? What are you most excited about?